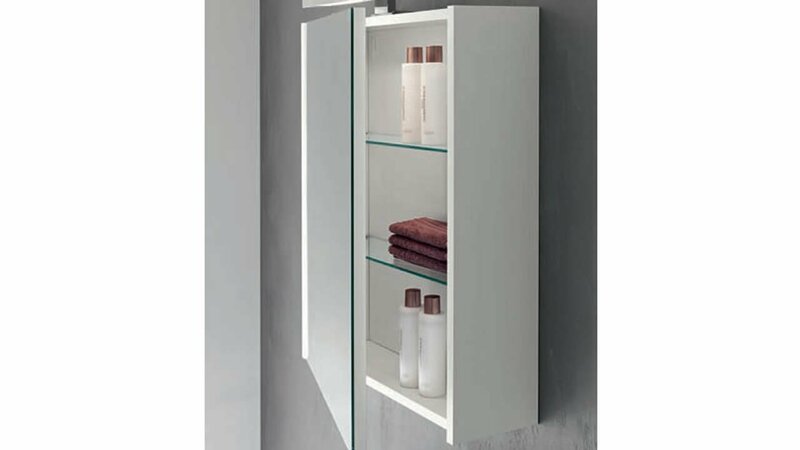 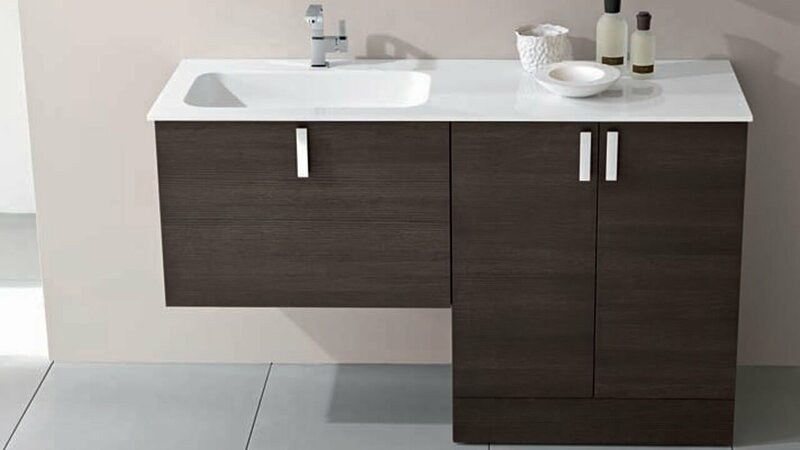 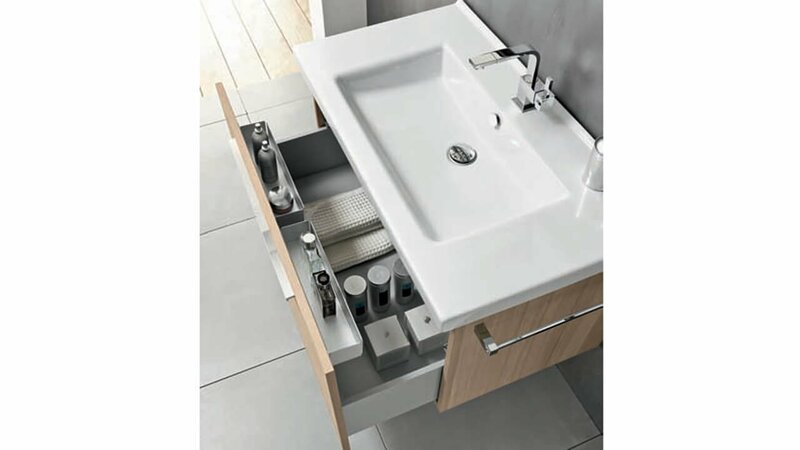 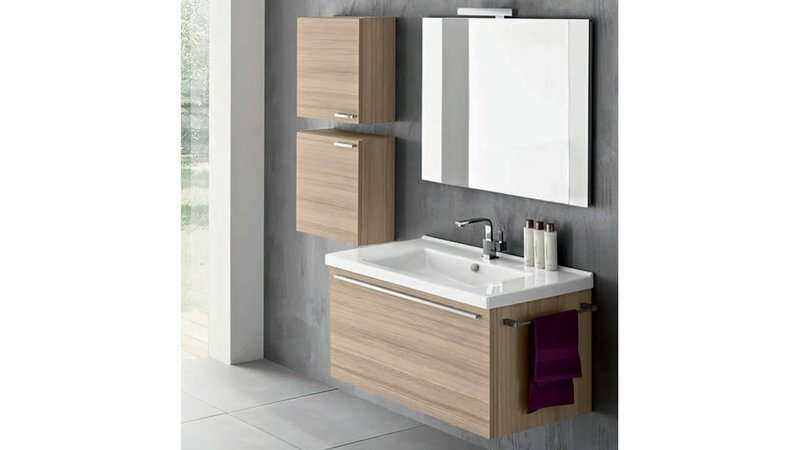 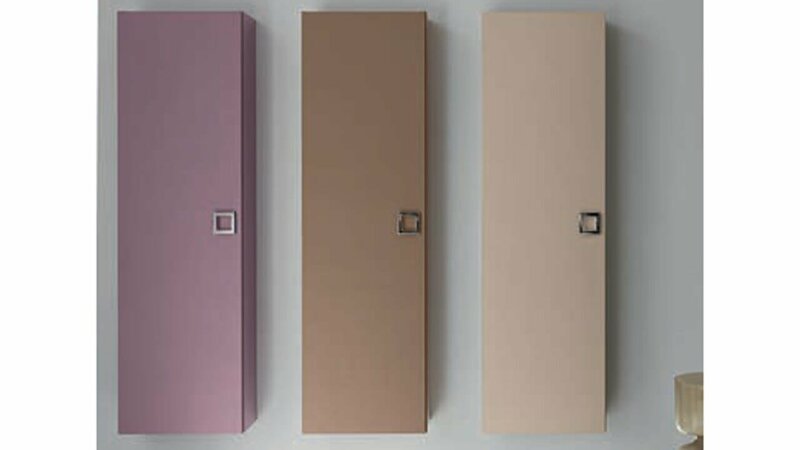 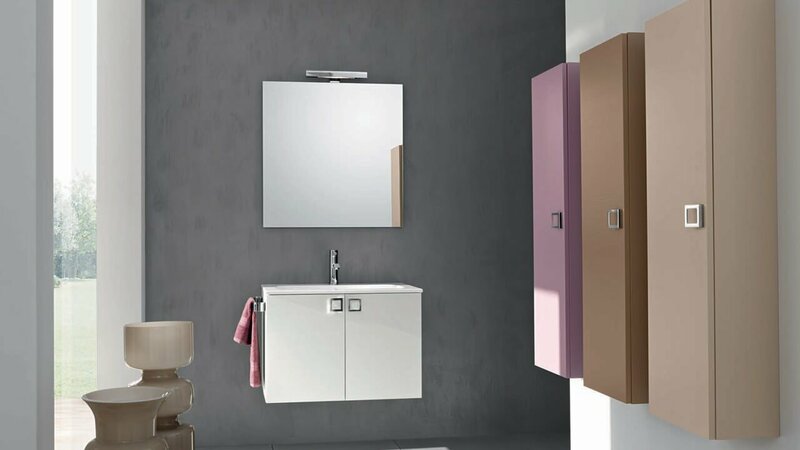 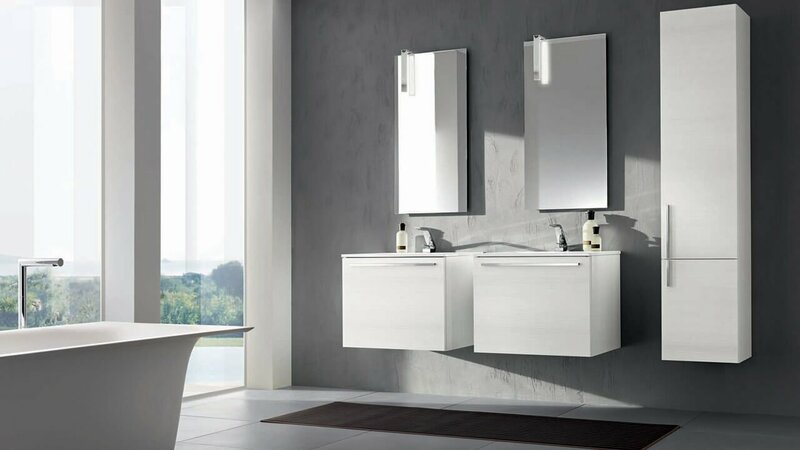 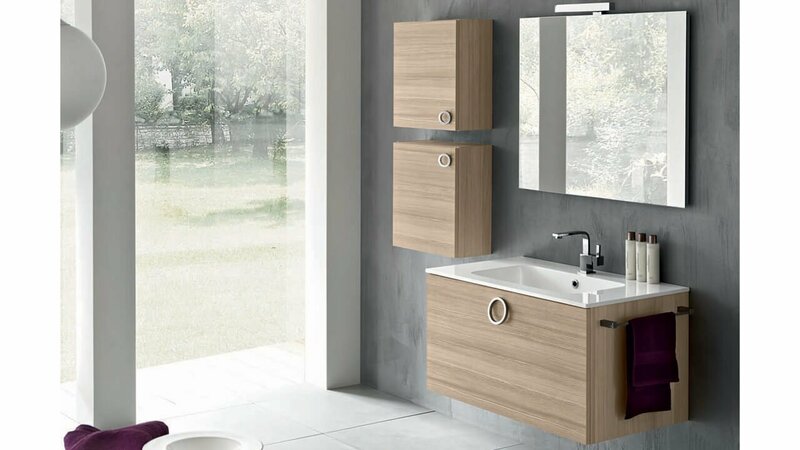 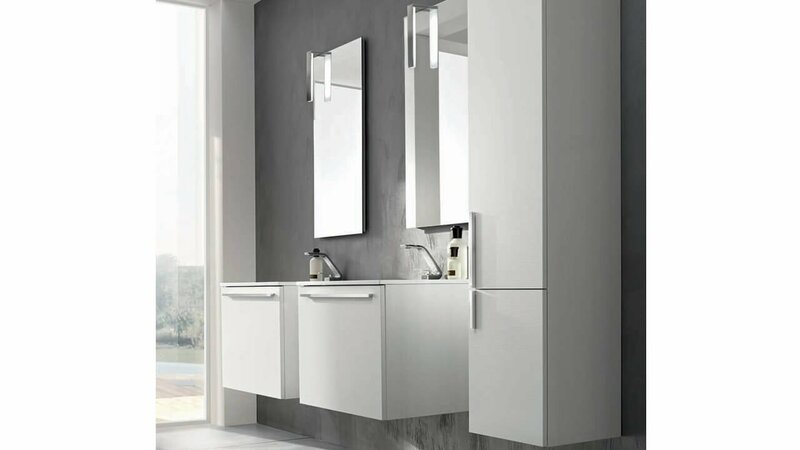 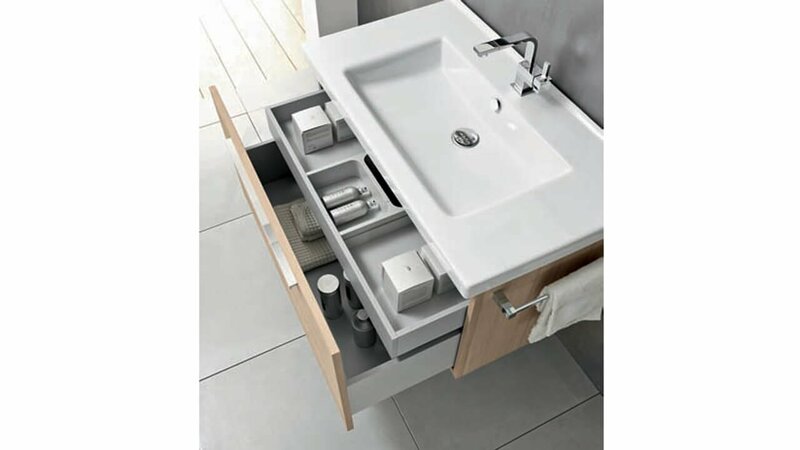 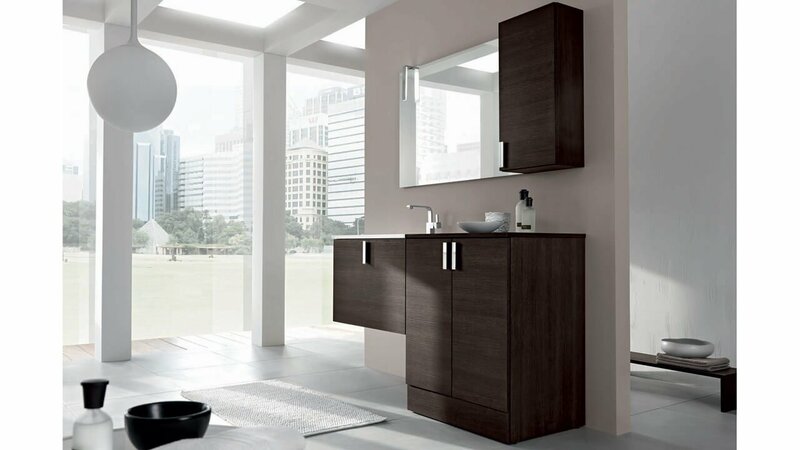 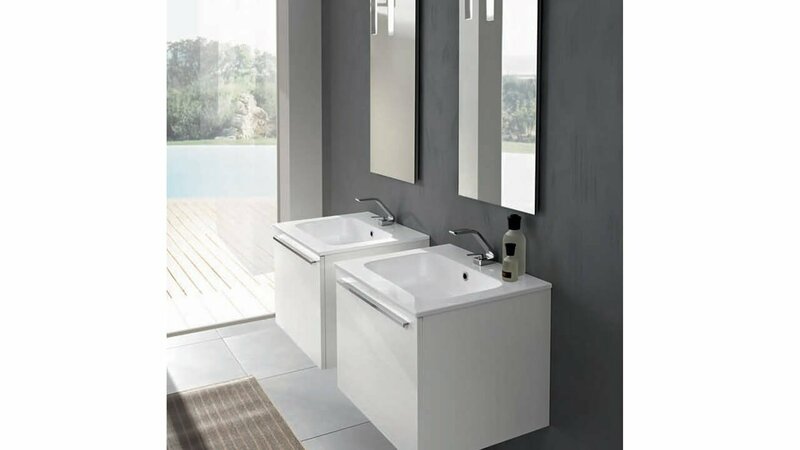 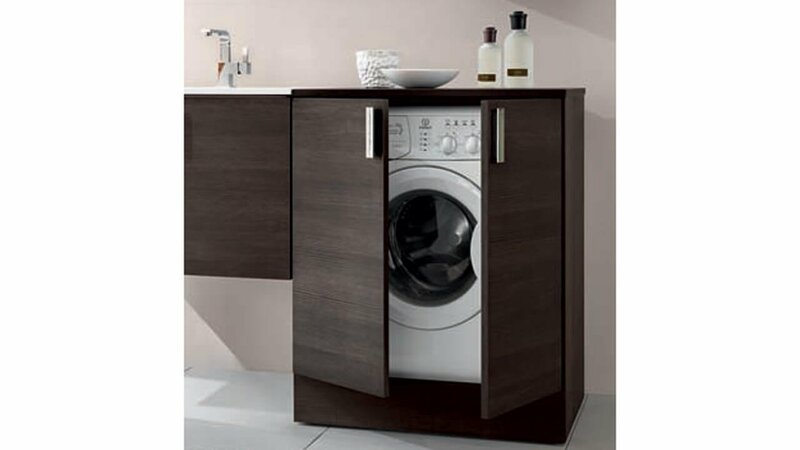 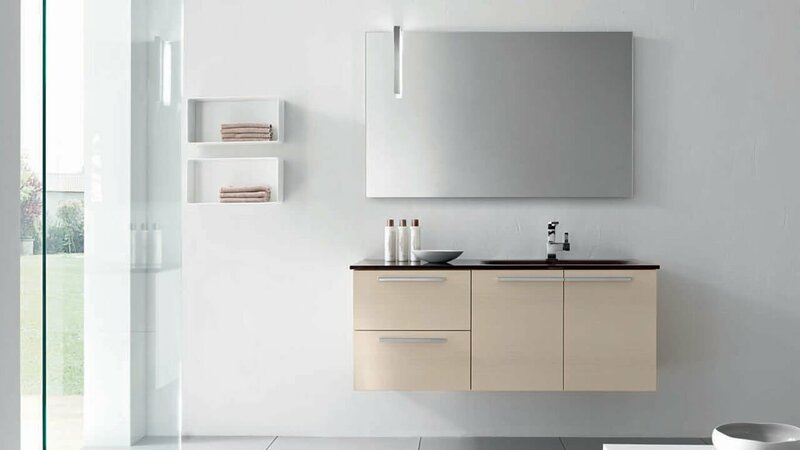 A bathroom model which can also be delivered in rounded cabinets. 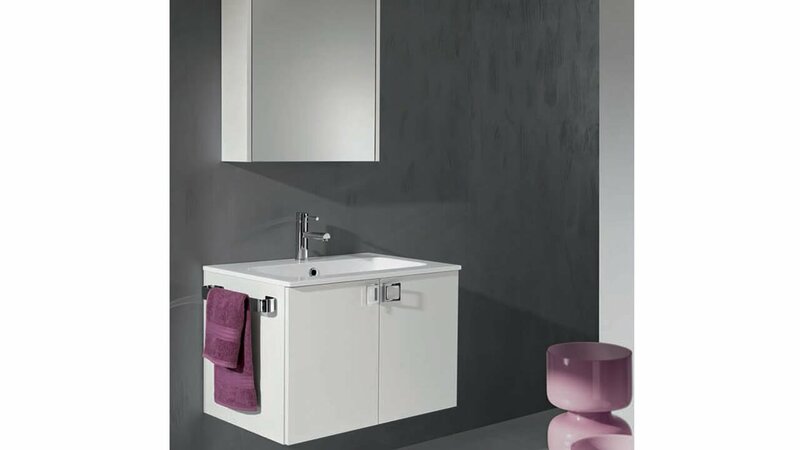 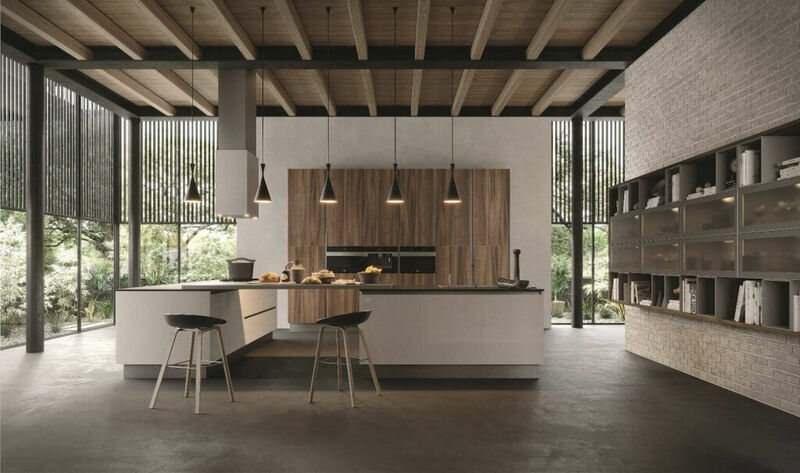 Ego comes in both lacquered finishes as well as in the popular rough textured structure, Matrix, which is well known in the furniture industry. 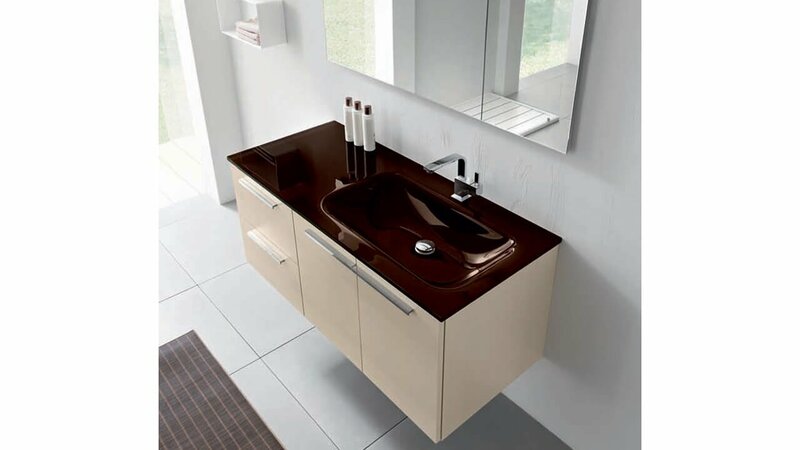 Ego has essentially no restrictions, when it comes to design.